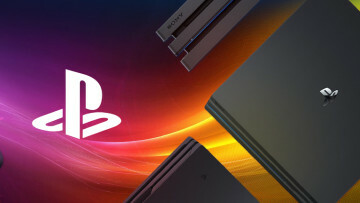 Sony announced the development of millimeter-wave wireless intra-connection technology today, according to a press release on Sony's site. The technology allows high speed wireless data transfer inside electronic devices. The way the system is works is by replacing internal wires and circuitry with wireless connections, thus reducing the size of components and overall cost. 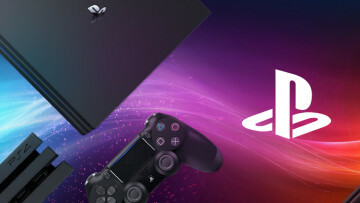 Sony claims the new wireless technology will increase reliability, since there is no contact during the transfer of data. Electromagnetic waves, ranging in frequency from 30GHz to 300GHz, are utilized to obtain ultra high speed data transfer. The press release notes "Sony has integrated highly energy efficient millimeter-wave circuits on 40nm-CMOS-LSIs (with an active footprint of just 0.13mm2 including both the transmitter and receiver), to realize high speed, 11Gbps data transfer over a distance of 14mm using antennas approximately 1mm in size." Because of the small footprint, the circuits can be placed on one chip at a low cost. Sony's new injection lock system allows for synchronized detection over small circuits, eliminating the Phase Locked Loop, which has been used for synchronization in the past. The updated technology lowers power consumption, while maintaining an adequate transmission range. No specific date has been announced regarding when products will adopt the new technology. 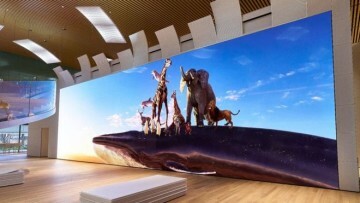 Image courtesy of Sony Corp.